We can accept deposits in sterling and euros. If you’d rather book by phone then call us on +00 33 (0)6 48 08 16 27. There is no minimum stay on campsite bookings. 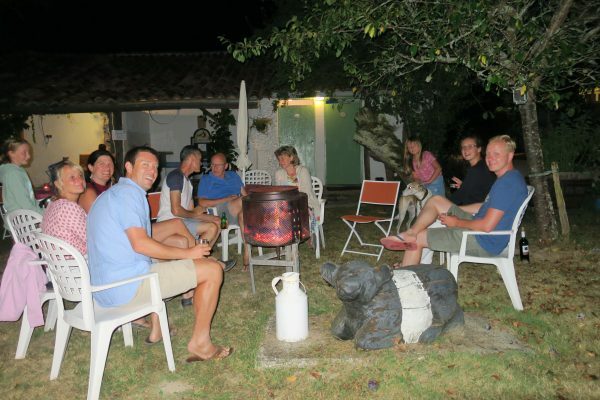 If you are looking to book a short break in our gites we are flexible. From Sept to June our minimum stay is 2 nights. In July and August it is 3 nights. Book a pitch and electric hook-up (if you need one) and we’ll sort out the rest once you arrive with us. The campsite is open from Wednesday 1st May 2019. 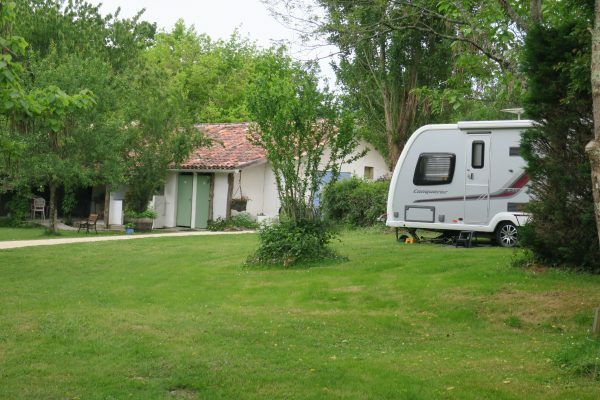 Although deep in the French countryside, we’re less than 30 miles from the motorways on good roads and easy to find. Copyright 2019 © Le Poteau. Website from dodio.